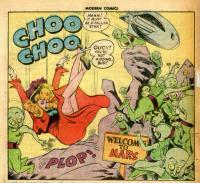 Credits: Script: Jack Cole? | Pencils: Jack Cole? | Inks: Jack Cole?